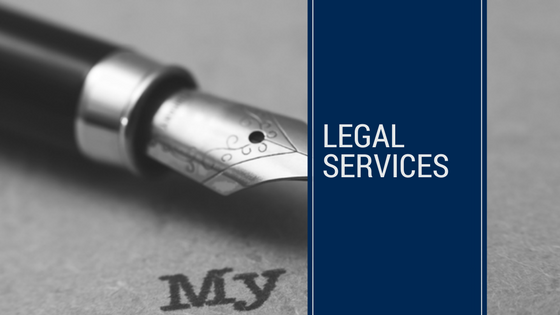 We specialise in a number of areas of the law. We can offer specialist advice if there is a dispute over the will, if someone has been left out a will, if you think there has been undue influence on a will maker, if you think the will maker had lost capacity at the time of writing the will, or if the will doesn’t make sense. We can assist you to write or amend your will, establish trusts, and give structuring advice to make sure you have peace of mind. We can assist and advise executors with their obligations. We can assist older Australians with their unique needs and to ensure they are treated with respect and dignity. We can help you establish and amend trusts and assist with any trust disputes. We specialise in helping disabled children and adults to make sure there are care arrangements in place. We are experienced in helping to guide you through separation and divorce, property settlements and parenting arrangements. We can offer comprehensive assistance when buying, selling or leasing property.